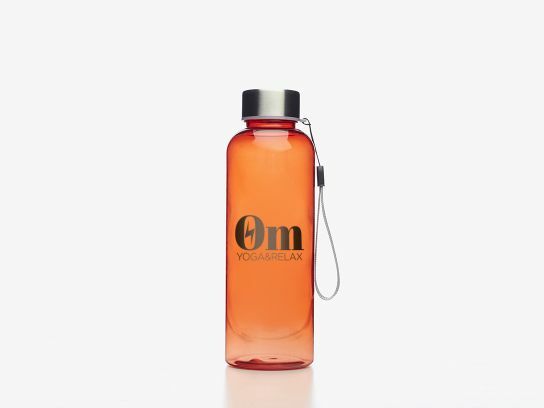 These bottles are perfect if your company is looking to hand out a promotional product which is perfect to use for many different occasions. These bottles are made of a non-toxic Tritan™ plastic and come in a variety of colours. These are perfect for strengthening the relationship of current clients, future clients, and employees. Their weight, handle, size, and cord make them the perfect companion for commutes. Your beautiful design combined with the perfect colour of bottle, will make your brand be seen everywhere.